OnePlus 6T debuted a few weeks ago and we know that the McLaren edition will be presented soon . Meanwhile, phone users finally got a pilot program, where they will have the opportunity to test new features before other people. It’s a closed beta, but the entries are already accepted. What should you do? The company sets several conditions. 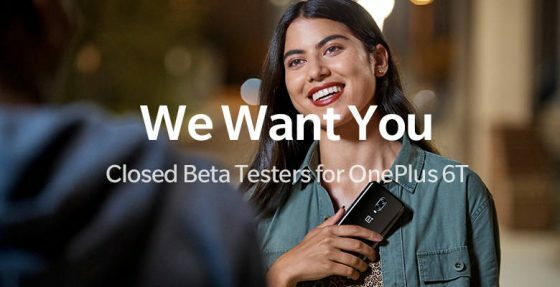 People who want to sign up for closed beta tests must own the OnePlus 6T smartphone, which is logical. In addition, they should be active users of the community focused around the company’s products. The producer also requires communication and opinions, which should be delivered to the company on Slack. 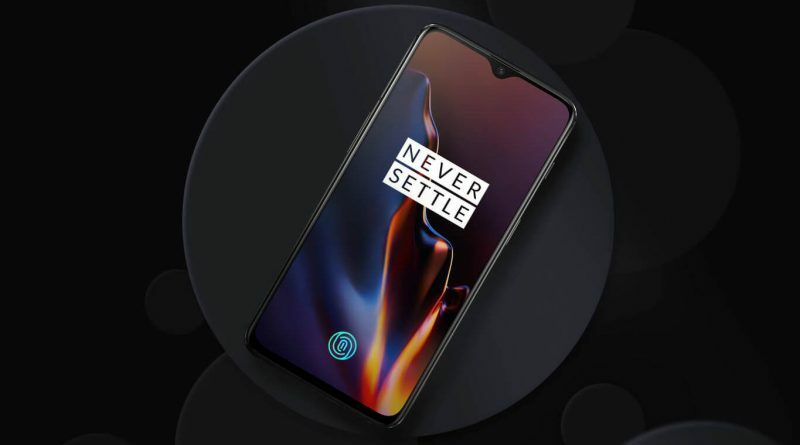 If you are the owner of the OnePlus 6T model and you think that you meet the above-mentioned requirements, then you can try to sign up. You can find the closed beta application form on this page . After completing it you will have to wait for the company’s response. It’s worth adding that getting into this program requires signing the NDA. Technical specifications of the OnePlus 6T smartphone can be found below. You can read the products of the Chinese brand in our Sferis store .